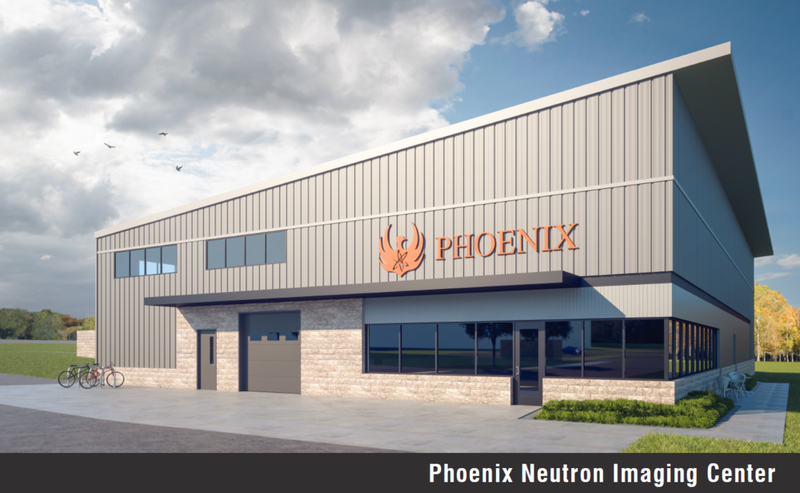 Opening in 2019, our state of the art neutron imaging center will be the first facility of its kind to offer commercial neutron imaging services by utilizing Phoenix high-intensity neutron technology. Neutron imaging is a non-destructive testing method that provides detailed information on the internal structure of objects, including those with high density exteriors, and reveals features that other methods (such as X-ray) cannot. 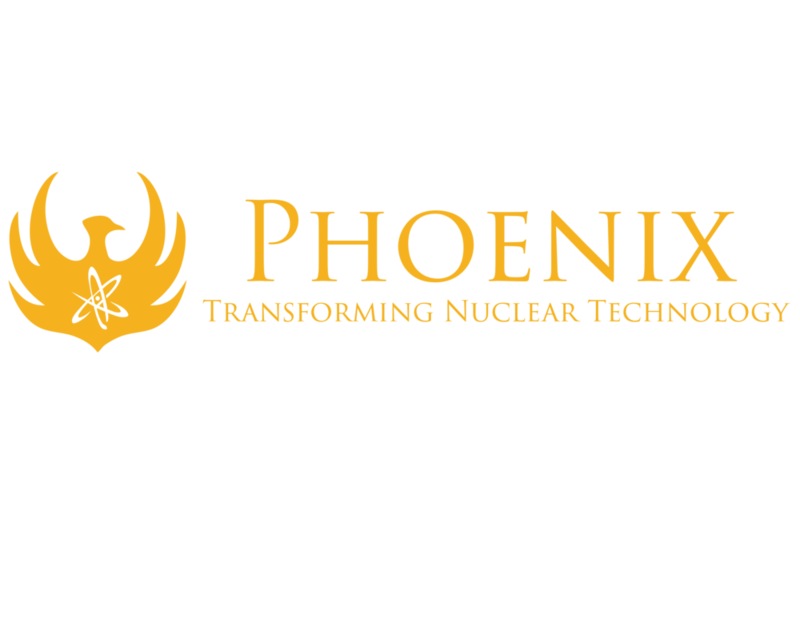 Phoenix’s system will reliably produce the image quality and throughput required to meet the most stringent industrial requirements. How Is Neutron Imaging Different from X-Ray Imaging? Located in Fitchburg, Wisconsin, the 10,000 square foot neutron imaging and testing center will provide neutron activation analysis, radiation effects testing and X-ray imaging in addition to neutron imaging.